In our modern culture, there is much talk of “liberalism.” Whether it be the hard-left-veering Democrats or those who seek to rebel against certain conservative norms, liberalism has become rather trendy in recent times. And when it comes to the church, the exact same is true — overtly liberal theology is gaining influence at a staggering rate. Of course, there are strands of liberal thinking which can drastically assist the church in carrying out its mission to serve those in need. Liberal thinking, in a traditional sense, should be in line with the virtuous qualities of liberty, equality and magnanimity. Unfortunately, modern liberal Christians have taken to hijacking the Bible for their own political ends, and as a result have trampled all over the true nature and worth of the Gospel message — namely, that Christ died for our sins so that we might live with Him forever. So why is liberal theology so dangerous? 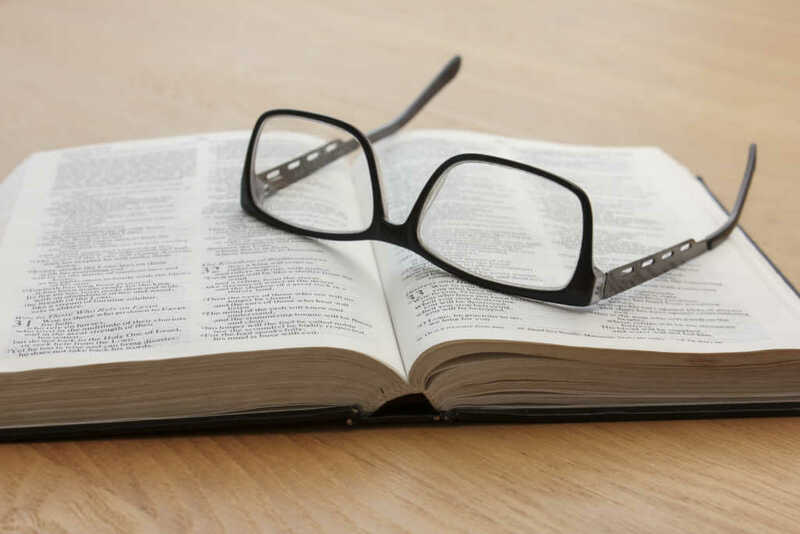 The overtly liberal theologian is likely to embrace certain aspects of biblical teaching, while wholly rejecting other parts of the holy text. Liberal theology “plays fast and loose with the precepts and parameters of Scripture,” said Oxford theologian and author Rev. Simon Ponsonby in a recent sermon. Liberal theology is marked by an absolute disdain for theological absolutes. Most liberals cower, disengage or criticize if you talk about things of heaven and hell, sin or even the idea of ultimate biblical truth. Everything is fluid, debatable and open to interpretation. While these words appear crystal clear, liberals will often take serious issue with them — never mind the fact they were spoken by the Lord Jesus himself. Titus 2:1 instructs, “Teach what accords with sound doctrine.” Unfortunately, liberal theology often propagates a narrative that is far from biblically sound. As such, those who advocate and herald an overtly liberal doctrine are actively leading people astray. For those inquisitive about Christianity, liberal theology undersells the power of the Gospel and offers false promises. For those who believe in Jesus, it directs them down a perilous path. Ponsonby cautioned that liberals often “call people away from some of the things that Christ calls them to,” such as repentance and self-denial. Even Dr. Martin Luther King, Jr., who is for many a leading proponent of liberal theology, spotted some fundamental issues with it. Liberal theologians tend to engage in a perpetual deconstruction of biblical texts, tearing the promises of God to shreds with, perhaps, the good intention of piecing it back together again. The tragic reality is that many leave the Scriptures in tatters and never, ever return.